Born in Mexico, residing between Guanajuato MX and California USA. 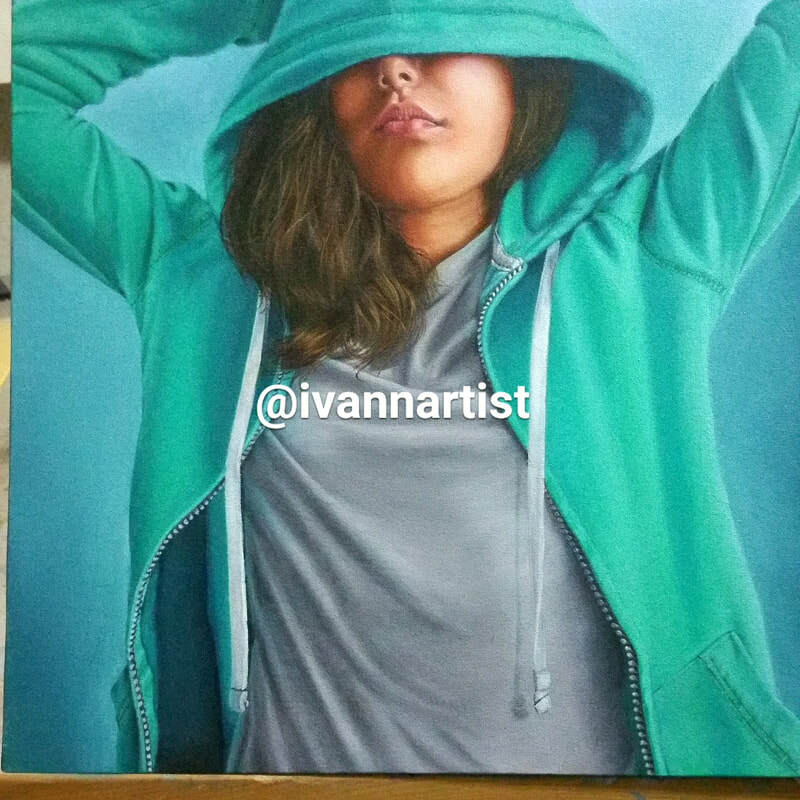 Ivann G started painting since he was 8 years old, but after studying advertising design he stopped practicing some of the arts. After an invitation to a 2015 Madonnari festival in his city, his passion was reignited. Now, thanks to his passion, he has been able to travel through different cities in Mexico and the United States, he also was recently invited to some art festivals in Europe. He enjoys interacting with people to cause them a moment of happiness when they see the art he is creating. He really enjoys those moments. Also, he likes to see how children get so excited about chalk art. Art for Ivan G is a way of expression that brings people of the world closer to each other.